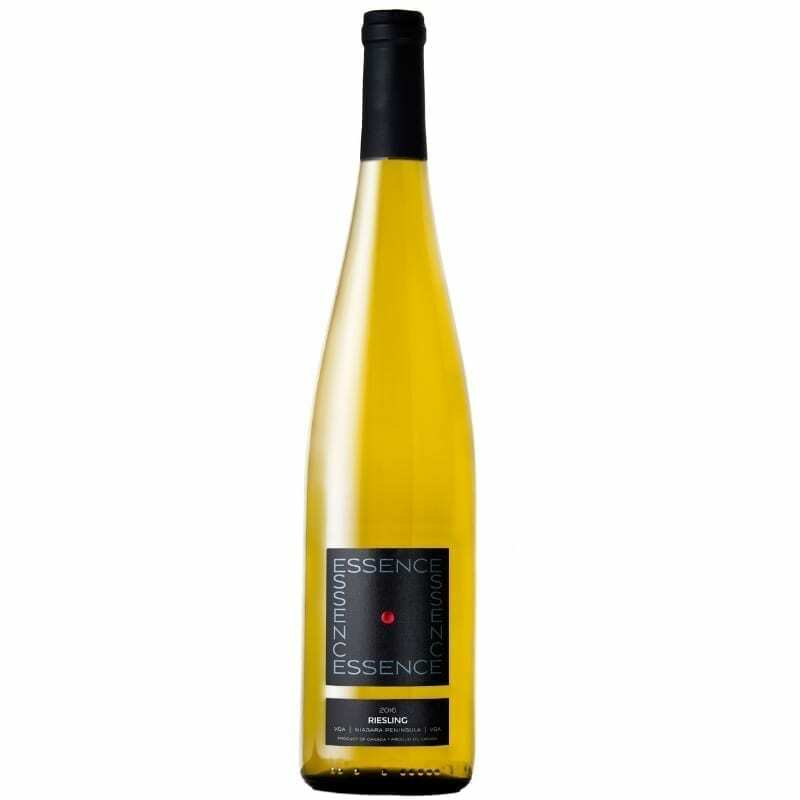 Golden straw in the glass, our Essence Riesling 2016 is complex on the nose with aromas of fresh tangerine and candied lime with a touch of spice from the oak. 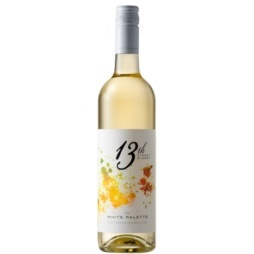 On the palate, it is rich yet dry, with refreshing acidity and a touch of oak-based tannin. The finish is extremely long with complex and savoury notes of tropical fruit and spice. Enjoy now with scallops and lime beurre blanc or simply pour a glass and enjoy the complexities of the wine! Will also further develop nuances with short to medium term aging. 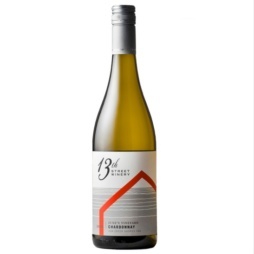 Our Essence line of wines are winemaker JP Colas’ expression of vineyard and vintage and for his first Essence Riesling he selected fruit from our very oldest Riesling vines at the 13th Street Vineyard. The fruit was harvest by hand in late October and was then whole cluster pressed into two seasoned 500L French oak casks for fermentation and aging. JP’s objective was to add both structure and texture to the delicate Riesling without overwhelming with oak aromas and flavours. The wine was fermented totally dry but the tannins from the oak give a full impression on the palate. Following one year in the oak casks, the wine was transferred to a 1000L stainless steel tank for resting until the wine was bottled in April 2018 following light fining and filtration. "This is the first Essence (top tier) Riesling produced at the winery. The fruit is from the estate vineyard and is vinified in seasoned 500L casks. Colas is not looking for aromatics or spice from the oak casks, but complexity and structure. 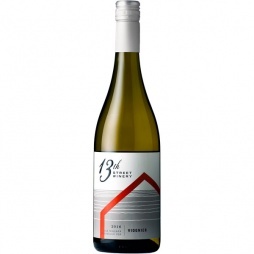 It shows a range of pear, apple, lemon, candied citrus, mineral and a subtle reductive note. It’s bone dry and fresh on the palate with complex flavours of citrus and mineral with integrated orchard fruits in behind. Wonderful freshening acidity keeps this lively through a long finish." "Trial in old 500 litre barrels: started with four casks and eliminated two, so just two bottled. Apple, pear and spice with nice citrus fruit. Has lovely acidity with a subtle nuttiness. Quite mineral with nice mouthfeel and acidity. Lovely focus to this. 93/100"
"Jean-Pierre Colas, a headstrong French winemaker from Chablis with a track record for crafting award-winning Chardonnay, has made this racy, bone-dry Riesling. 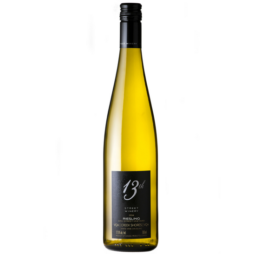 And his quote on the back label says it all: “My way to enjoy the Ontario varietal star …/My latest challenge, a taste of my taste/Nothing more than Riesling!/But nothing less than Riesling!/Another treat for you … and me, of course! Welcome to my crazy world!” This treat is a bright, focused beam of tart lime with glasslike texture and traces of sea salt, citrus oil, and wet stones. Long. This is not a wine one quietly sets aside after a sip or two.